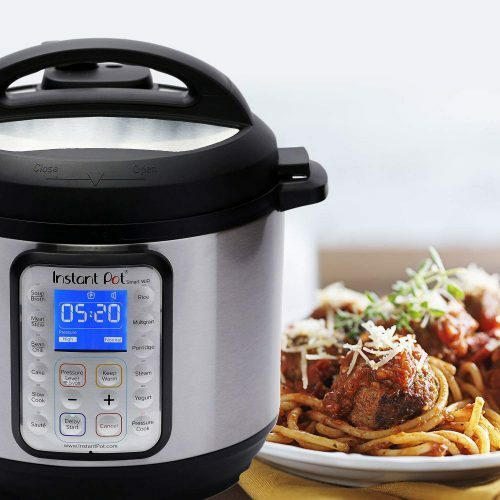 Instant Pot is probably the most versatile kitchen gadget you can own in your kitchen. If you missed the Cyber Monday sale, Instant Pot Smart WiFi 6 Quart Electric Pressure Cooker is now back down to USD $90 (40% off from USD $149.95) – the same price as Cyber Monday. 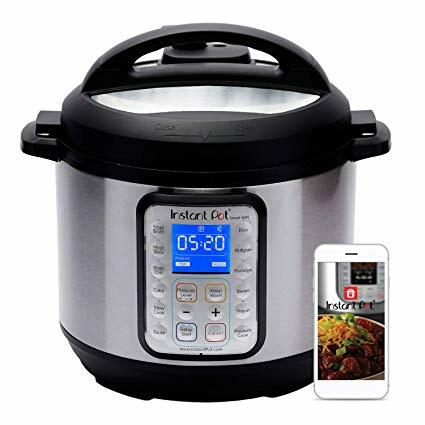 The Instant Pot comes with wifi control and monitoring with your mobile devices and 13 Smart Programs, you can have total cooker control in the palm of your hands to cook, schedule, adjust and monitor the progress of your meals at your convenience. Get it shipped to our US warehouse for free, join us now!